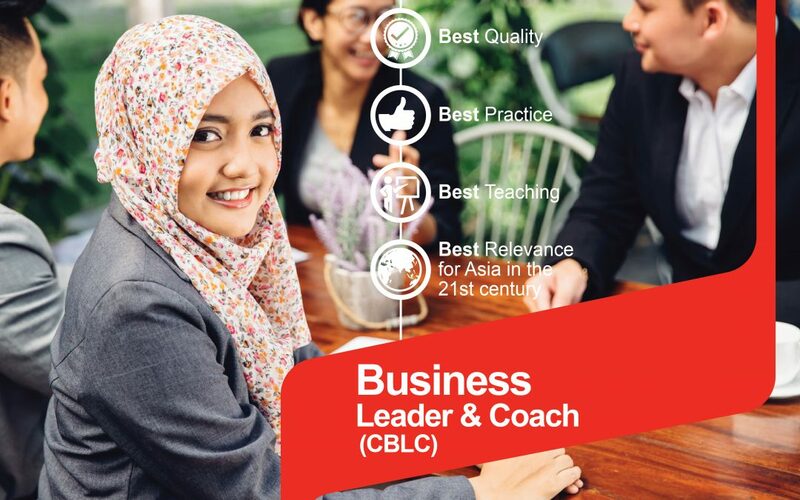 The Business Leader and Coach (CBLC) programs are purposefully designed to up-skill and equip individuals with the skills and knowledge necessary to develop the industry further. 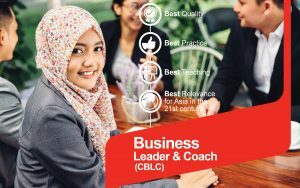 The Competent Business Leader & Coach (CBLC 01) is the first session of the overall CBLC program. Upon completion this session, candidates are able to continue to the second verse of the program. CBLC 01 delivers the tools needed to tap into this growing industry to think the “big picture” in achieving the goals and improve the business, now and in the future.